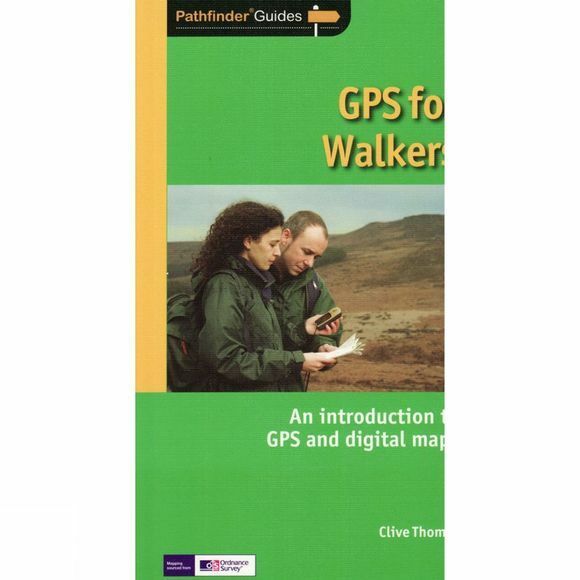 This easy-to-use guide, written by experienced mountain leader and navigation trainer Clive Thomas, uses non-technical language to introduce you to choosing and using a GPS receiver to enhance leisure walking and make it safer. It includes everything you need to know, with expert tips, reliable advice, valuable information and practical guidance. Using the basic entry-level Garmin eTrex, the guide includes: how a gps functions; how to navigate using a GPS; its practical uses when walking; using a GPS with a PC; using a gps with Pathfinder walks; the use of digital map products; map reading, useful websites and answers to FAQ; the treasure-hunt game geocaching.